Cleaning the litter box is now FAST and EASY! This will be your favorite litter scoop! 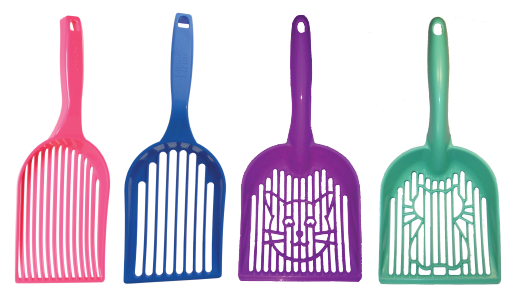 These sturdy litter scoops save time and money with some major pros’s including the variety of fun colors available. Ask for Litter Lifter at your favorite Northland Retailer.